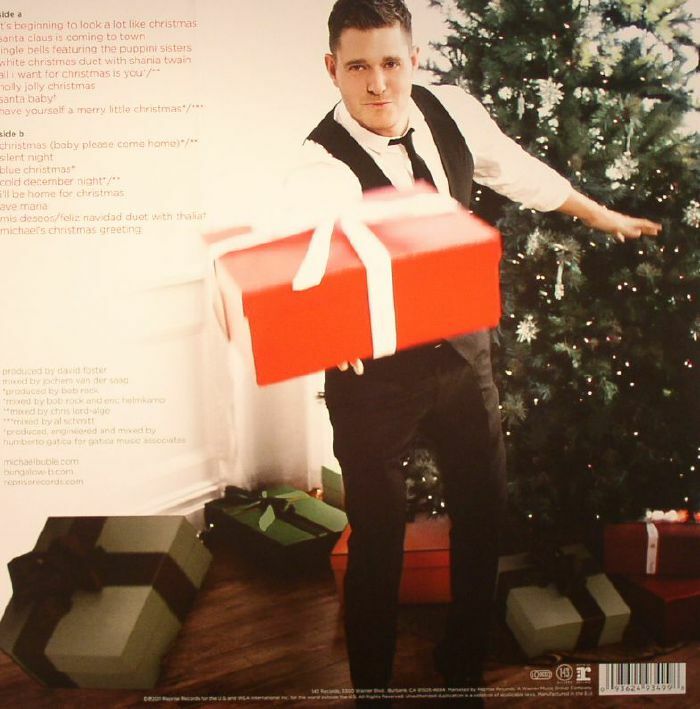 Michael BUBLE Christmas vinyl at Juno Records. 1. 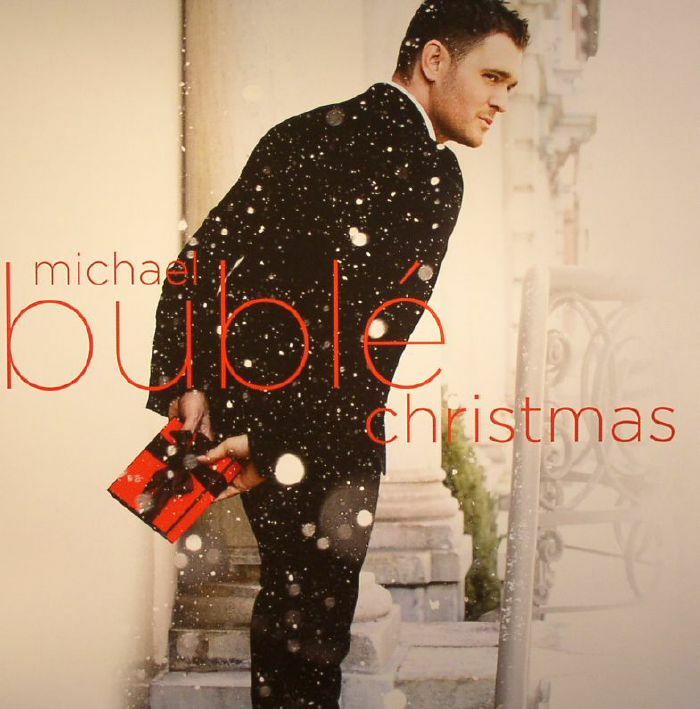 "Christmas (Baby Please Come Home)"